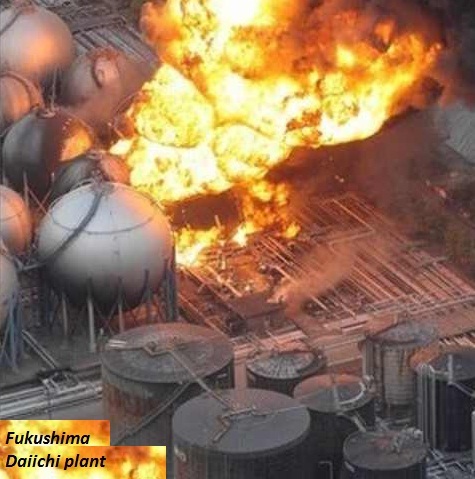 The reactors at the Fukushima Daiichi plant are boiling water reactors. The reactor which saw the explosion is Fukushima Daiichi 1. It was connected to the grid in November 1970, making it about 40 years old. There are six reactors at the Fukushima Daiichi site, of which unit 1 is the oldest, according to the World Nuclear Association. How does a nuclear reactor of this kind work? Uranium 235 -- the fuel inside a nuclear reactor -- undergoes nuclear fission. This process emits a lot of heat energy which produces steam, and that steam turns a turbine, generating electricity. What happened to the nuclear reactors during the quake? Sea water injection was started on Saturday, but then paused after a tsunami warning, according to the plant owners Tokyo Electric Power Company. What could have caused the explosion at the plant? 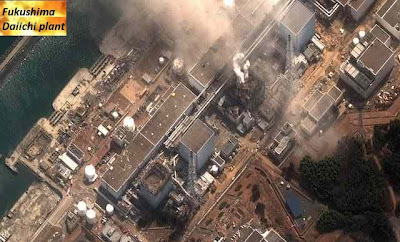 The blast was not caused by damage to the nuclear reactor but by a pumping system that failed as crews tried to bring the reactor's temperature down, Chief Cabinet Secretary Yukio Edano said Saturday. He said the plant operator confirmed there was no damage to the steel container housing the reactor. Malcolm Grimston, Associate Fellow for Energy, Environment and Development at London's Chatham House, said he believed the explosion had been caused by a build-up of pressure inside the inner containment of the reactor. "Because they lost power to the water cooling system, they needed to vent the pressure that building up inside. "My suspicion is that as the temperature inside the reactor was rising, some of the metal cans that surround the fuel may have burst and at high temperature, that fuel cladding can react with water to produce zirconium oxide and hydrogen. "That hydrogen then will be part of the gases that need to be vented. That hydrogen then mixes with the surrounding air. 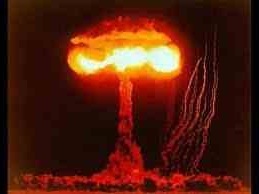 Hydrogen and oxygen can then recombine explosively. "So it seems while the explosion wasn't directly connected with the nuclear processes, it was indirectly connected, because the hydrogen was only present because of what was going on in the reactor core." What is a meltdown, and can it be avoided here? Japan's nuclear agency said there was a strong possibility that radioactive cesium detected at the plant after the blast was from the melting of a fuel rod. Robert Alvarez, Senior Scholar at the U.S. Institute for Policy Studies, explained that a meltdown could happen when the water surrounding the core of the reactor boiled or leaked away, leaving the fuel rods exposed, allowing temperatures to rise to up to 5,000 degrees Fahrenheit. "The radiation is so intense it's impossible to deal with it. The control room would be uninhabitable," he said. "Without cooling, cladding surrounding the fuel can ignite, and the fuel itself start to melt. 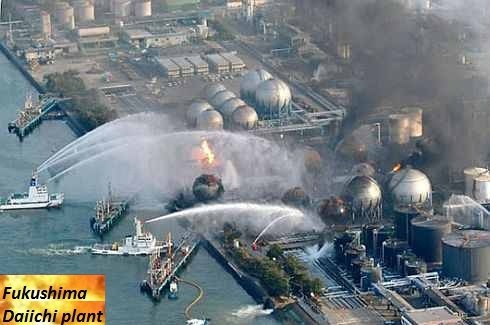 "Then you have a huge amount of radioactive gases and particles, and if the primary and secondary containment fails, you have a large amount of radioactive gases escaping into the environment." Whether a meltdown happens in this case depends on whether the pumping and cooling system can be restored in time, and whether if a meltdown starts, the secondary containment is strong enough to stay intact, according to Alvarez.